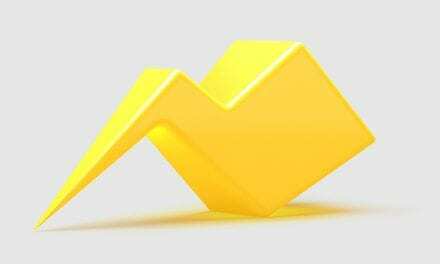 Spark NZ are gearing up to provide a 5G network in NZ expect it to available to customers in 2020. Today, as part of that journey they have released a briefing document that details the need for Government to make spectrum available and insights into the large investment they’ll make to deliver 5G. Moutter indicate the allocation processes for the two most likely spectrum bands – mid frequency C-band and high frequency mmWave band – should be completed as soon as possible, to ensure 5G services can be delivered in time for the 2020-21 America’s Cup in Auckland as an international showcase opportunity. 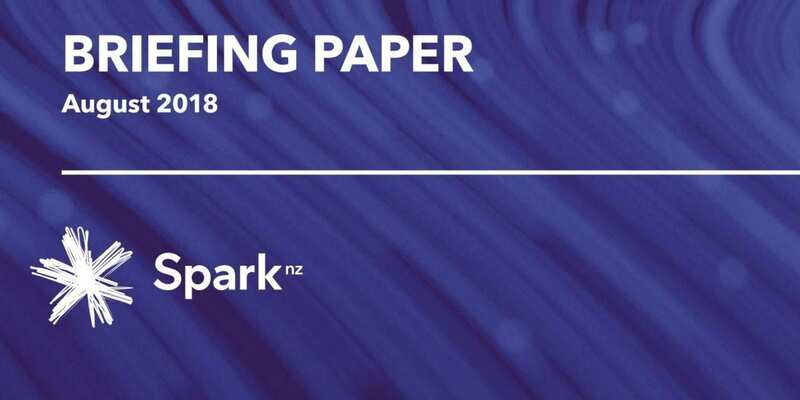 We’ve attached the Spark 5G Briefing document for those interested in all the detail and the direction of Spark’s lobbying efforts with the NZ Government.